Menage total End of Tenancy Cleaning was in residential and commercial cleaning services industry since 2010. During all these years of practice, Menage total End of Tenancy cleaning has built a solid foundation. 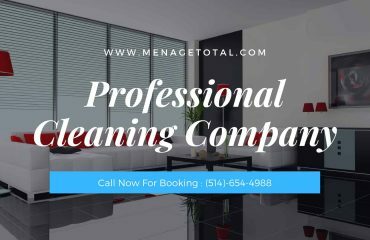 Menage Total End of Tenancy Cleaning mission is to provide home cleaning services and high-quality household help to large regions of Montreal moreover than selecting the best cleaning products. 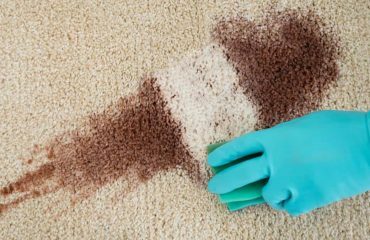 Menage Total knows that your home is precious to you Menage Total residential cleaning service is built around the idea of providing you discretion and reliability. All this means that their housekeeping team, committed and motivated, will serve you for a long term. As well as the company that will be present all the time to bring you all the support and confidence you need. Menage Total will Wash and polish all work surfaces. • Menage Total will Clean all cupboards and drawers. Remove all old foodstuffs, carrier bags etc. and dispose of. • Menage Total will Clean sink and taps and remove lime scale and polish where required. • Menage Total will Wall tiles to be decreased, cleaned and polished (mold growth if any removed from between grout). • Menage Total will Clean oven internally to remove all built up grease as well as clean exterior and polish any external chrome. • Menage Total will Clean and remove grime from the extractor. • Menage Total will Clean and defrost refrigerator removing all grime, mildew and food deposits. Leave switched on. Menage Total will Clean washing machine inside and out. Clean rubber at the door. Clean soap drawers and filters. • Menage Total will Clean exterior of all appliances including kettle, toaster. Clean microwave inside and out. • Menage Total will Bins to be cleaned inside and out. Menage Total will shower screen de-scaled, cleaned and polished. • Menage Total will clean wall tiles degreased, cleaned and polished (mold growth if any removed from between grout). • Menage Total will wash bath, basin, taps, shower, and fittings to be cleaned, de-scaled, dried and polished. • Menage Total will clean toilet to be de-scaled, and brushed clean. Seat to be cleaned. • Menage Total will wash all soap and shampoo etc. to be removed. • Menage Total will mirror to be cleaned and polished. • Menage Total will floor to be washed and sanitized. 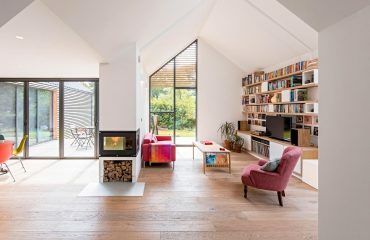 Menage Total will do Dusting throughout, including light fittings and shades, light switches, dado rails, skirting, spindles and banisters, curtain rails, wall pictures, mirrors, fire surround, and radiators. • Menage Total will clean all light furniture to be moved and carpets to be a vacuum cleaner. Dust skirting boards behind furniture. • Menage Total will assist Mattresses to be lifted and vacuumed under. • Menage Total all other floors to be washed using the correct type of cleaning materials. • Menage Total will remove all dust from glass (furniture tops, mirrors, picture frames etc) to be cleaned with window cleaner. • Menage Total dust windows to be cleaned internally. Windows sills to be wiped down. • Menage Total dust doors and top of doors to be cleaned. Door handles to be polished. • Menage Total dust drawers and shelves to be cleared of any rubbish (newspapers and magazines etc.) and telephone directories to be kept and stored neatly.Menage Total Upholstery vacuumed, also cushions lifted and cleaned underneath. Menage Total will clean all bedroom furniture/storage units will be cleaned inside and out. Menage Total will clean all Bedroom carpet cleaned. 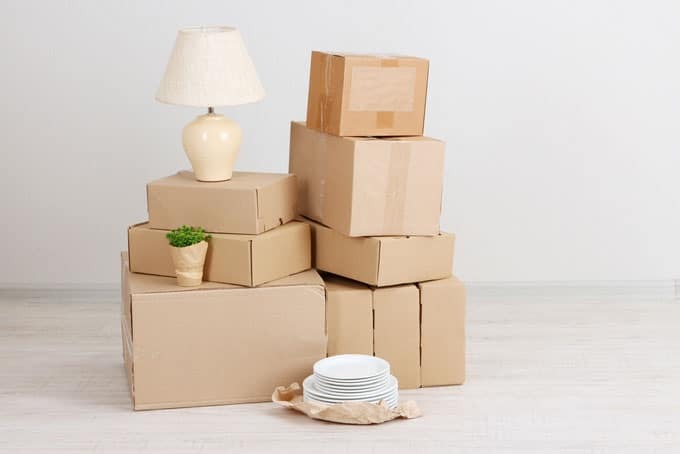 Menage Total provide all materials, we guarantee you will get your deposit back, plus we deliver a high-quality professional cleaning service. Menage Total End of tenancy cleaning service is guaranteed.